Specifically designed with unbleached coconut fiber bristles, this odour-free toilet brush is designed with a curve to specifically clean under the lip and around the s-curve of the bowl. 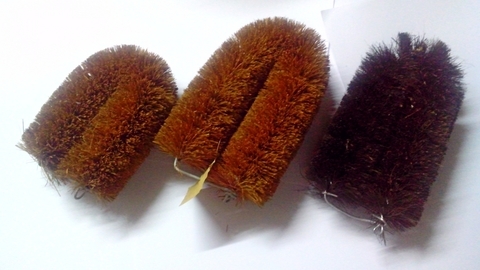 These odour-free brush fiber won't flatten or dis colour making it ideal for cleaning the bathroom. 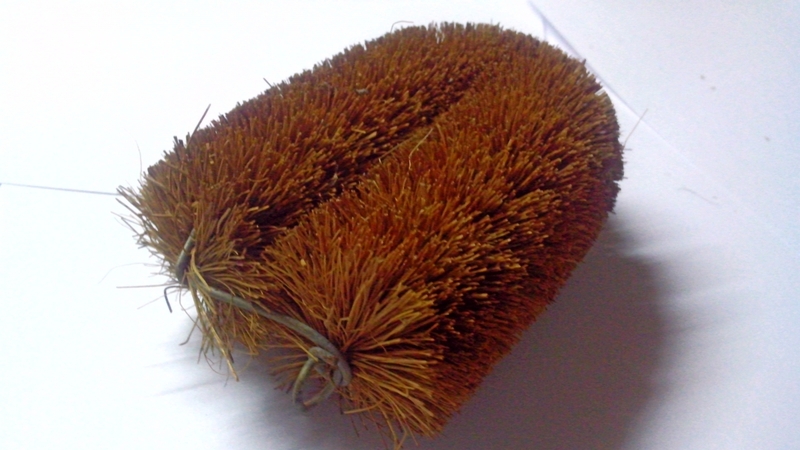 This brush is biodegradable meaning it will naturally naturally decompose back into the environment once it's life cycle is up. Made with 100% natural coconut fiber.